Notice to all Car Enthusiasts! 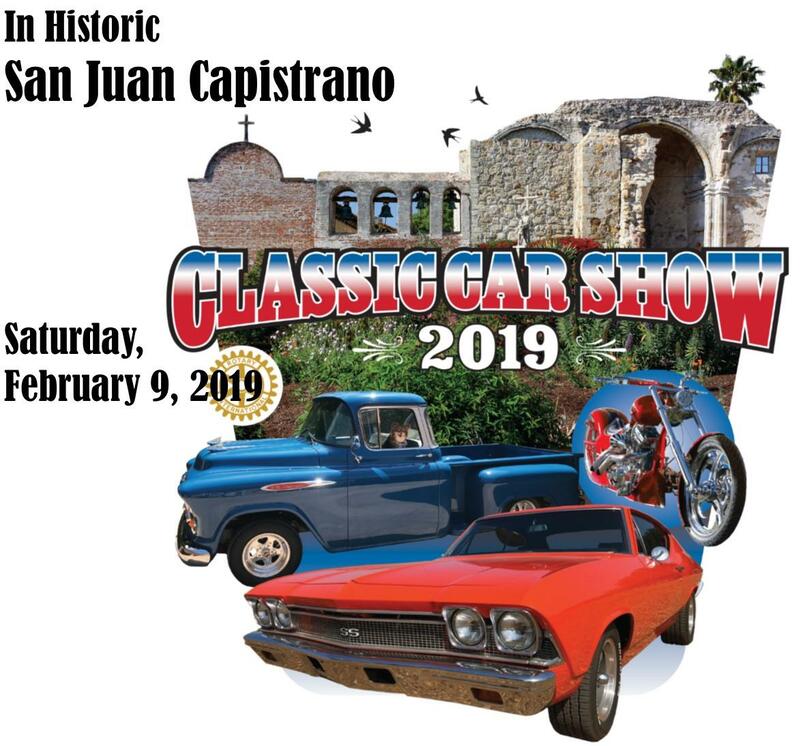 The 2019 San Juan Capistrano Rotary Car Show has been cancelled. bring your family! bring your pets! The classic, new and exotic will headline this popular fundraiser, which promises a fabulous display of some 400 antique and classic cars and trucks. The return of the popular New-Car Row will show the latest models from local dealers. Bring the family! This is a pet-friendly event and many of last years’ attendees had their four-legged friends in tow. Come and see the impressive rows of cars and trucks, shop the vendor’s booths and enjoy delicious food with your family. Well-behaved dogs on leashes are welcome! 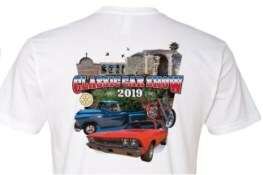 New This Year - Pre-order your 2019 Car Show T-shirt and Save!